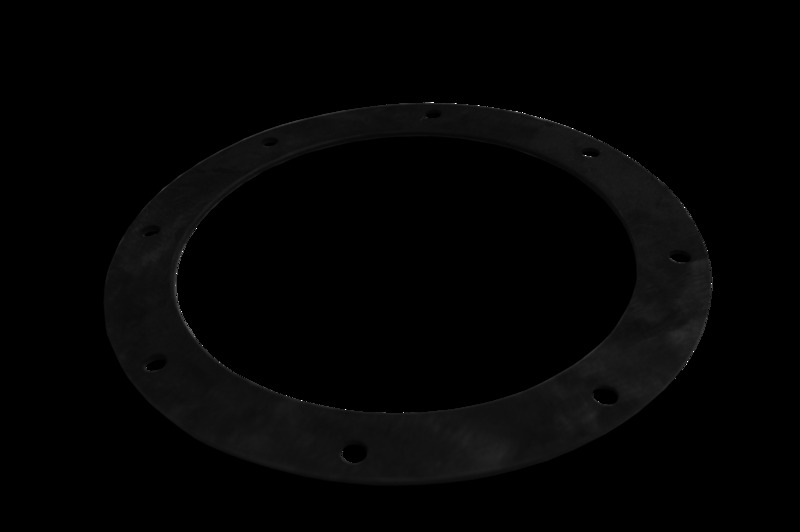 UEMSI/HTV is pleased to present its all-new Vactor® style rubber flange gaskets. Previously, UEMSI/HTV only offered the four-hole, four-button style single gasket from 1989-2015, but was quick to change this with the 8-hole style flange gasket going forward in 2018. This offering came about due to customer feedback and needs, something our staff is always willing to listen and respond to.